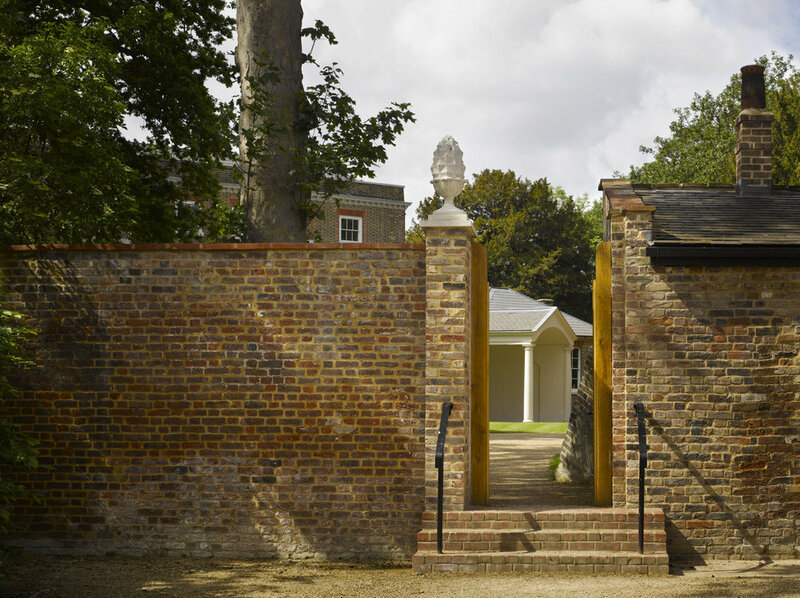 Valentines Mansion was acquired by the London Borough of Redbridge in order to create a public park. The Park includes a remarkable late 18th century Rococo garden, with grottoes and other garden features, as well as a fine municipal layout with boating lake, clock tower and horticultural displays. 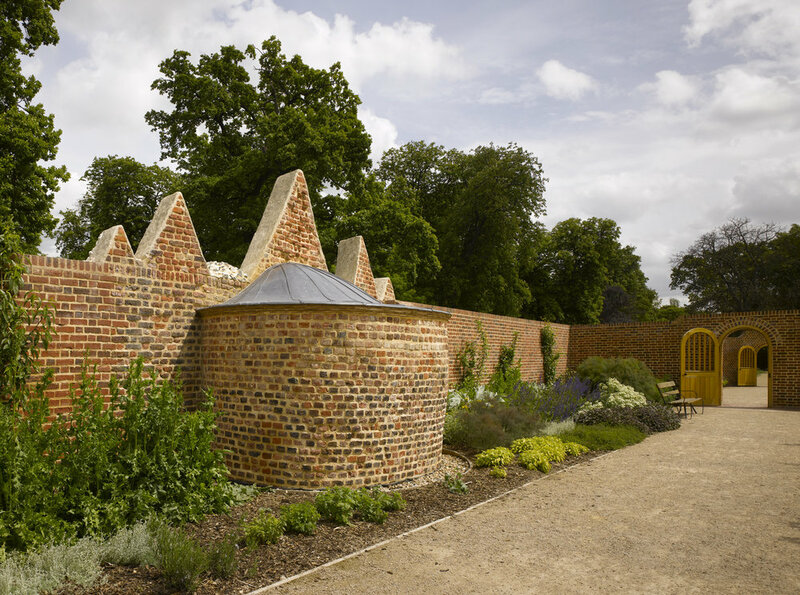 Working in conjunction with Land Use Consultants, Richard Griffiths Architects secured funding of £1.2 Million from the Heritage Lottery Fund for the repair and restoration of the historic Rococo features and walled garden. 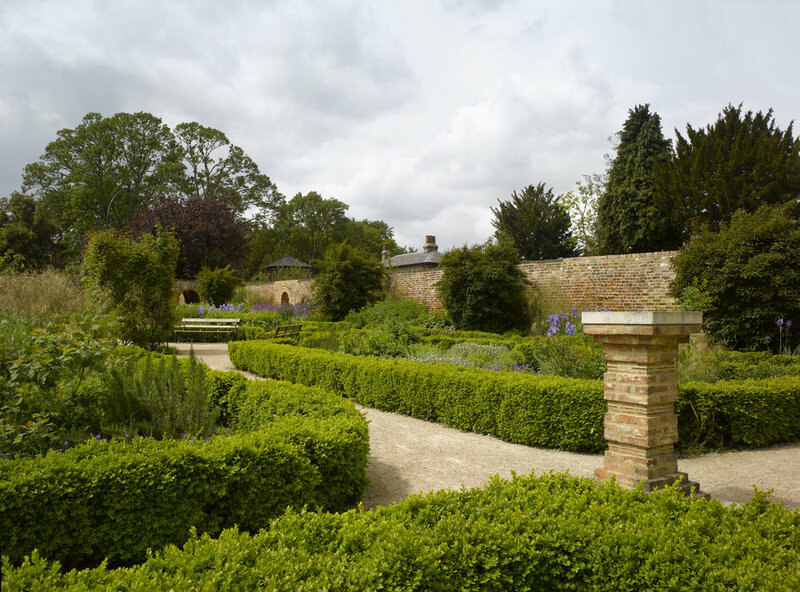 The practice was also responsible for the external repair of the house, and the creation of a new tea room in the former gardener’s house. The Mansion has been restored by others on the basis of outline proposals carried out by ourselves.